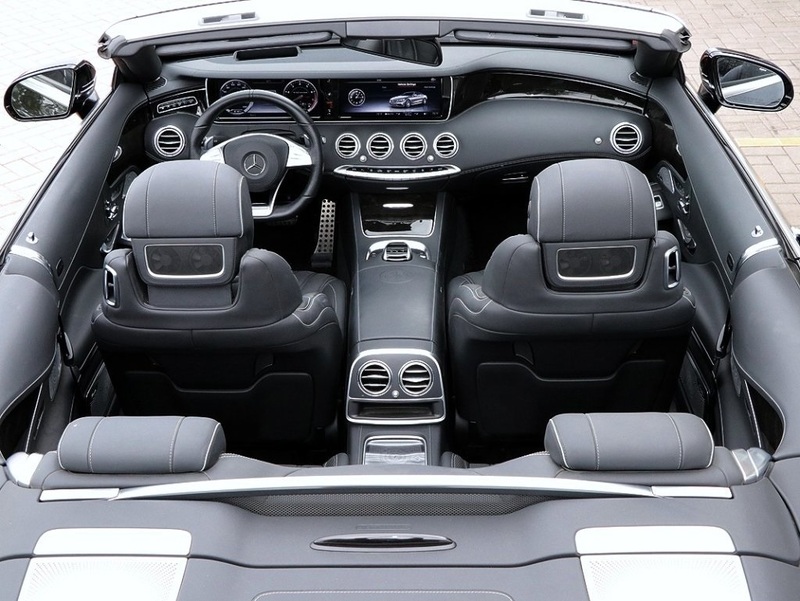 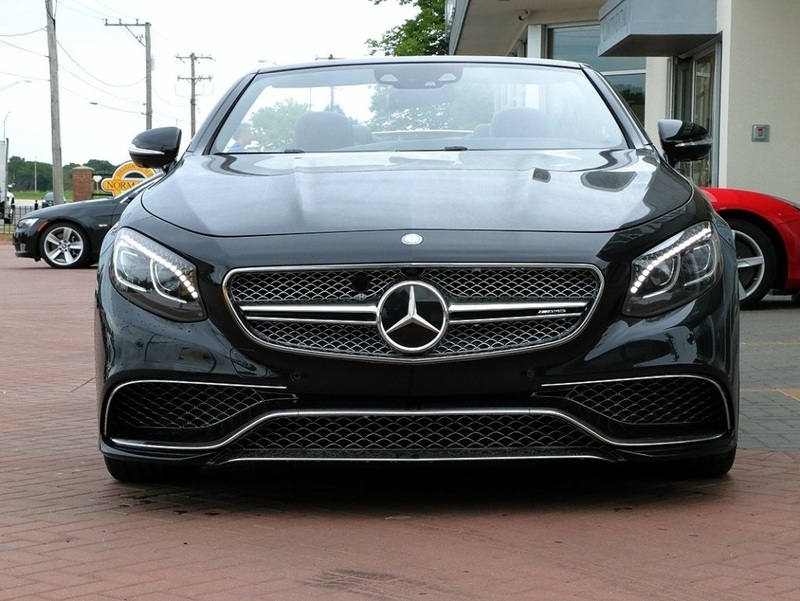 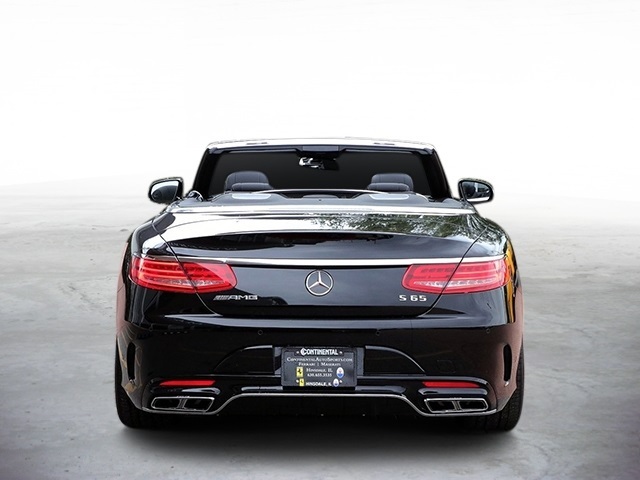 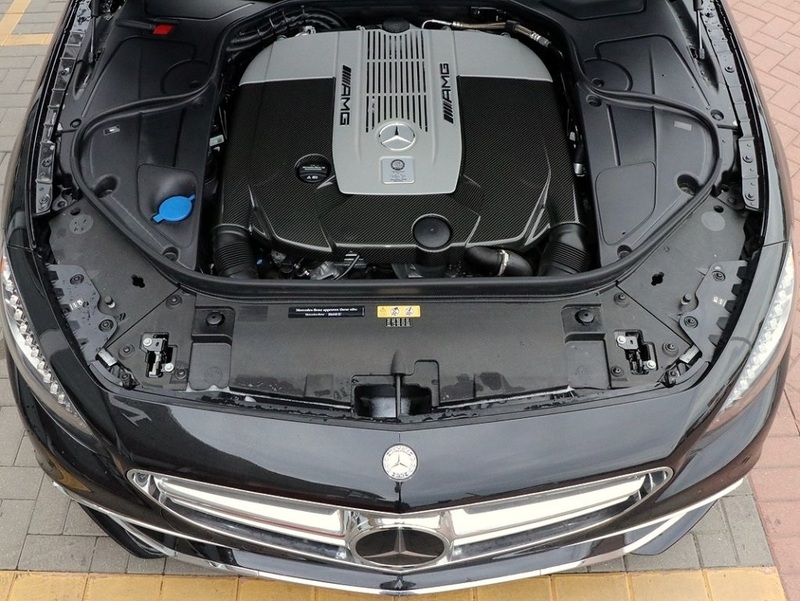 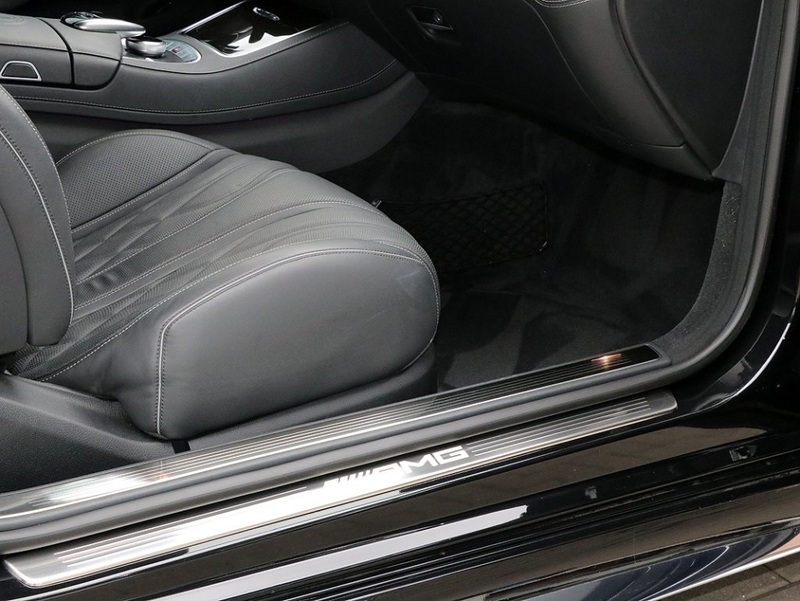 The AMG S65 cabriolet's twin-turbo V-12 (code M279), rated at 621 horsepower and 738 lb-ft of torque, holds a slight advantage over the AMG S63 cabriolet, which is powered by a 5.5-liter twin-turbo V-8 that produces 577 horsepower and is slightly less torquey at 664 lb-ft. 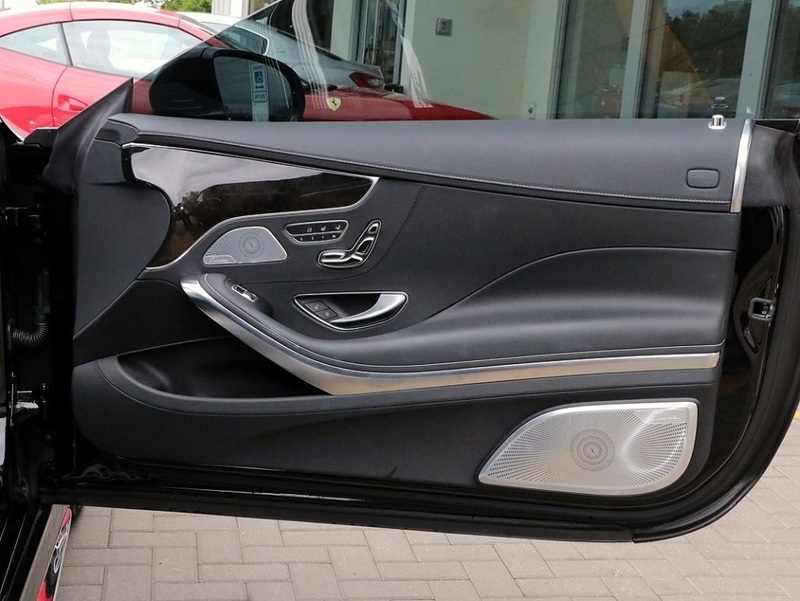 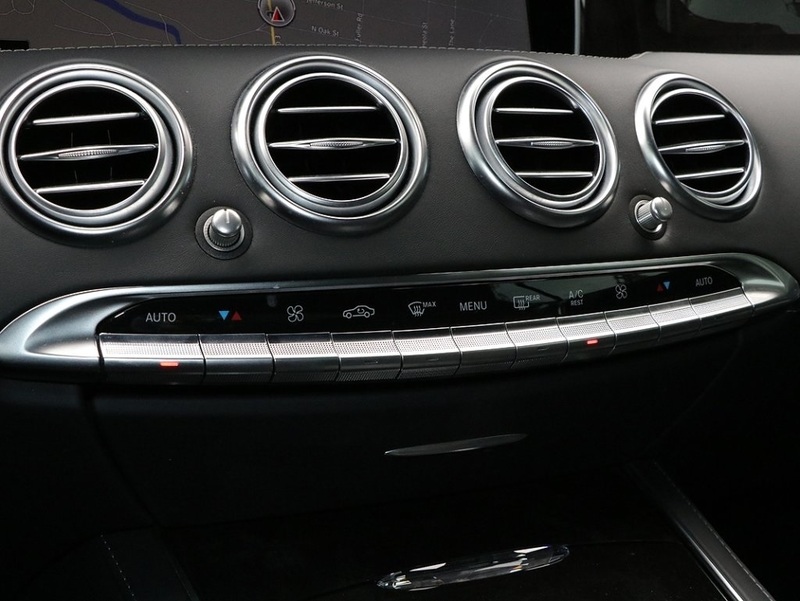 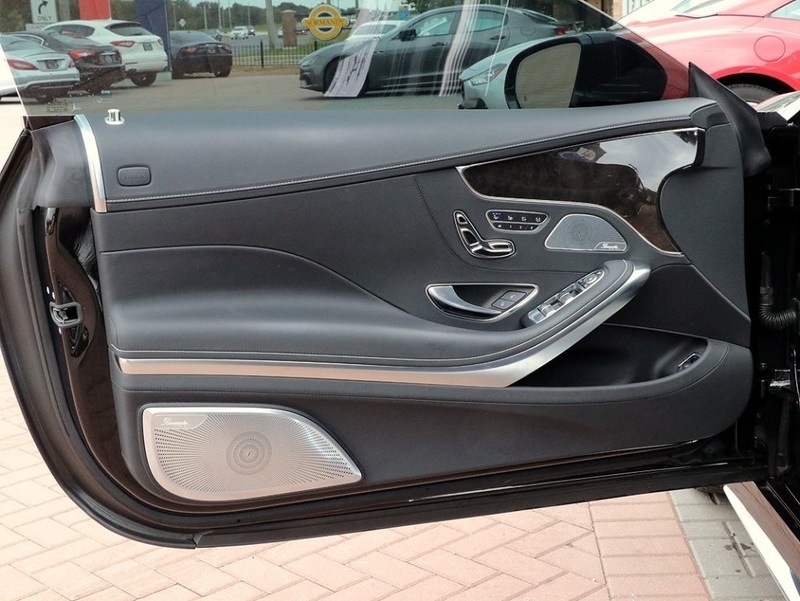 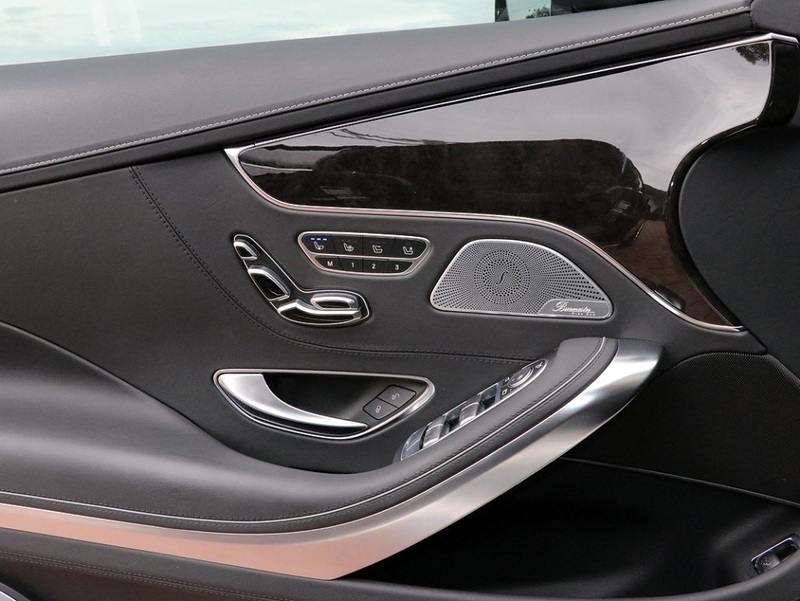 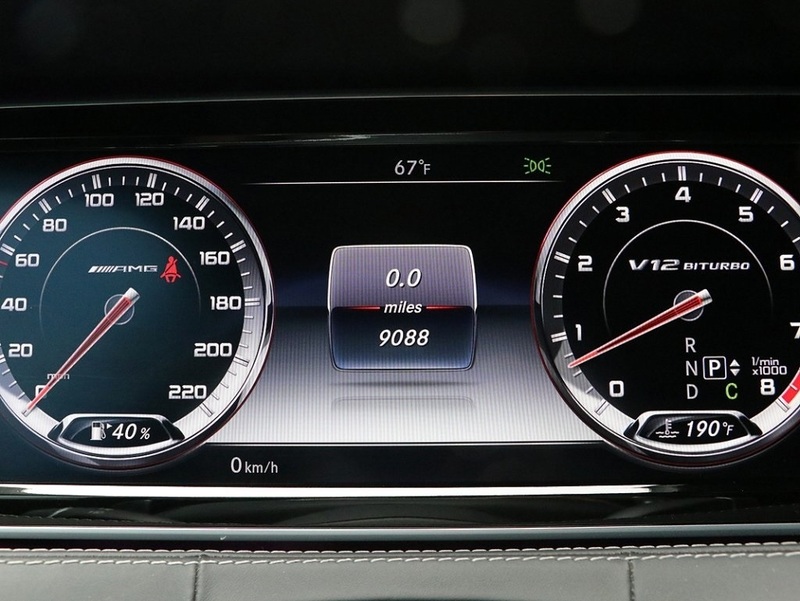 Even so, the S65 won't be the fastest car among its siblings. 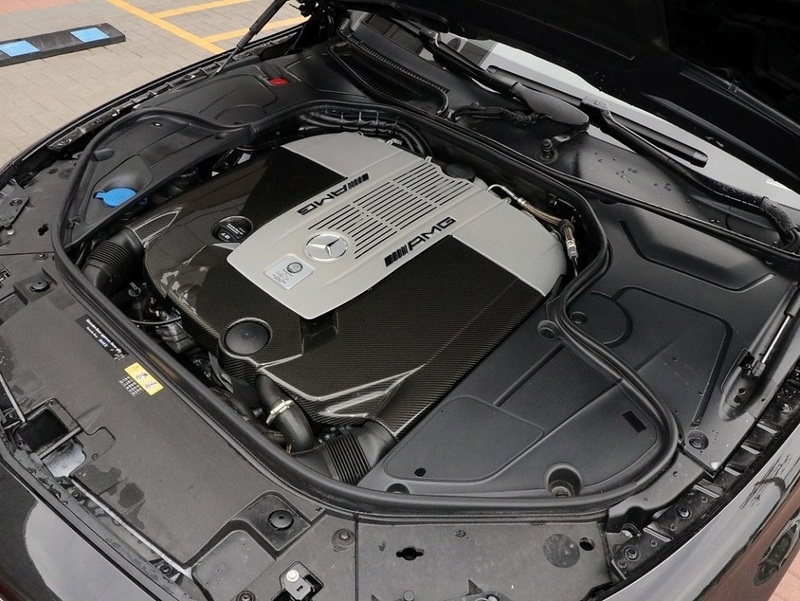 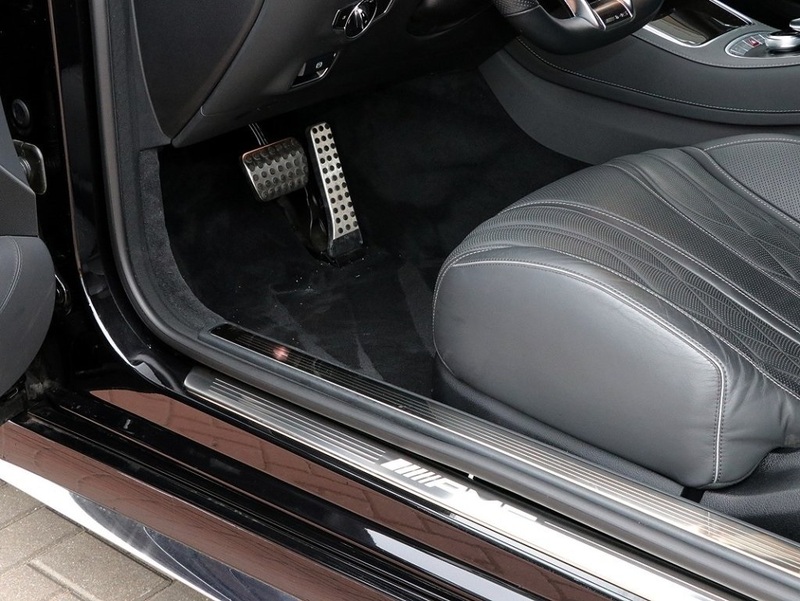 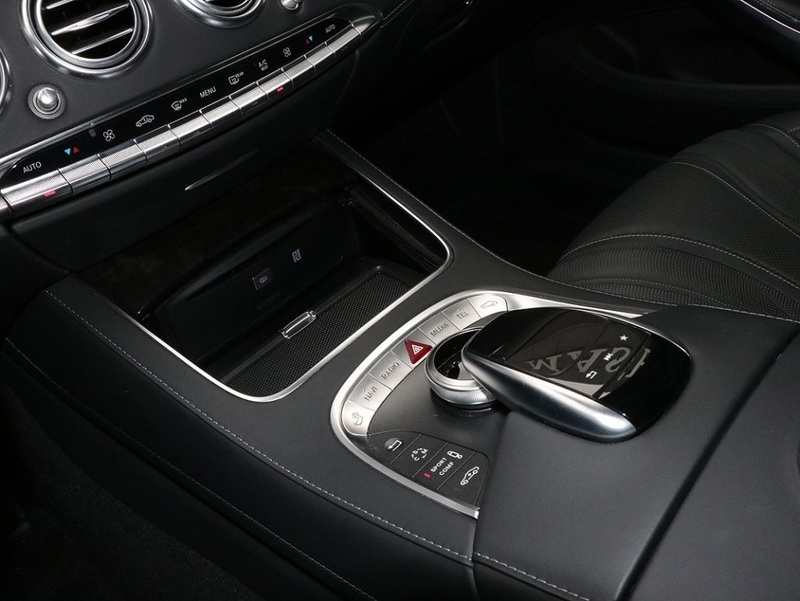 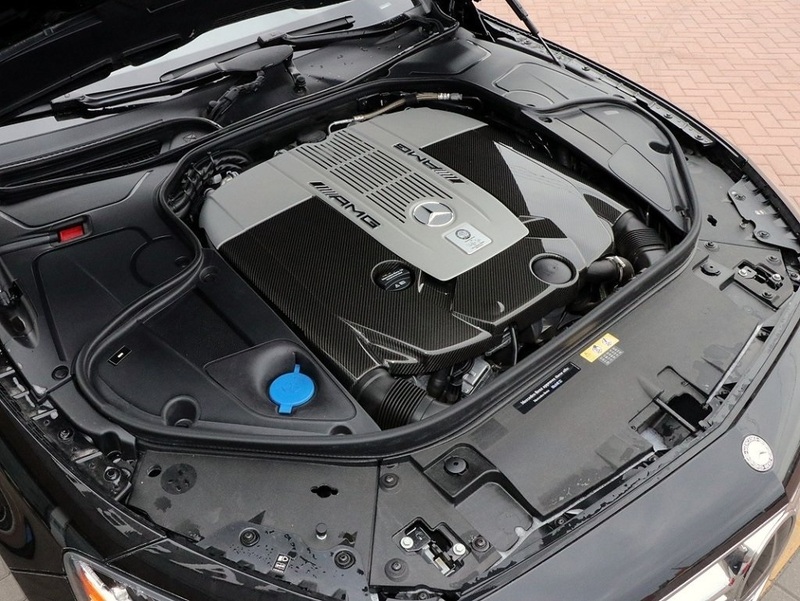 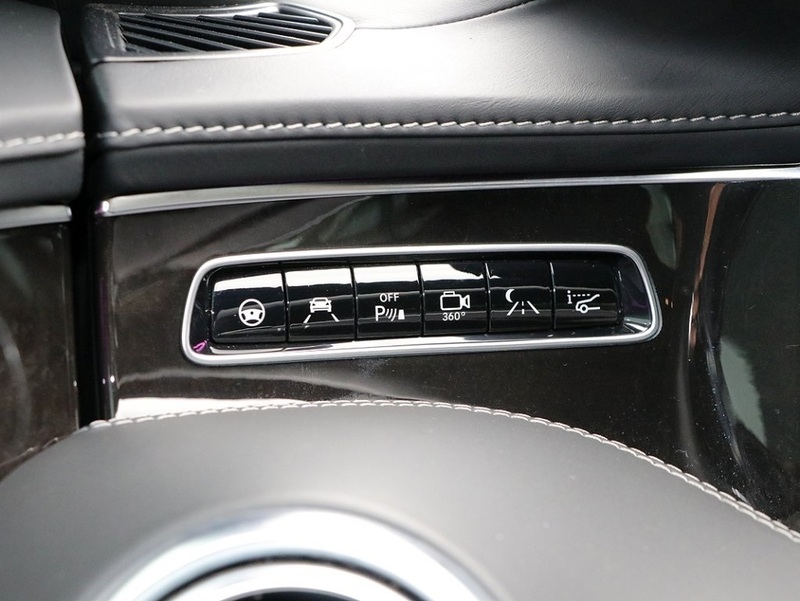 The S63 is lighter and, unlike the S65, comes with all-wheel drive, allowing it to turn more power into propulsion instead of smoke and tire marks. 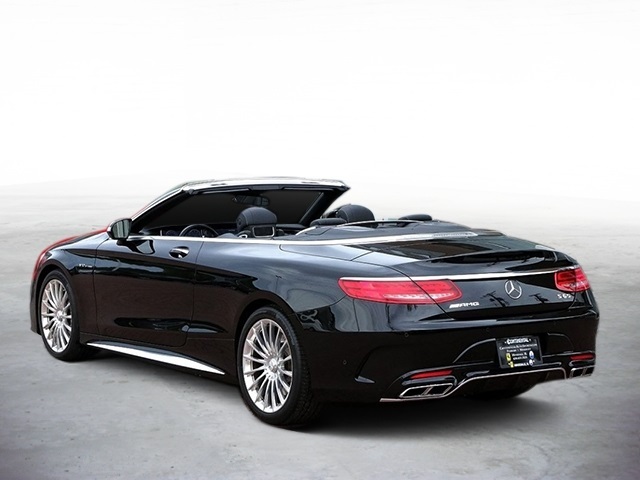 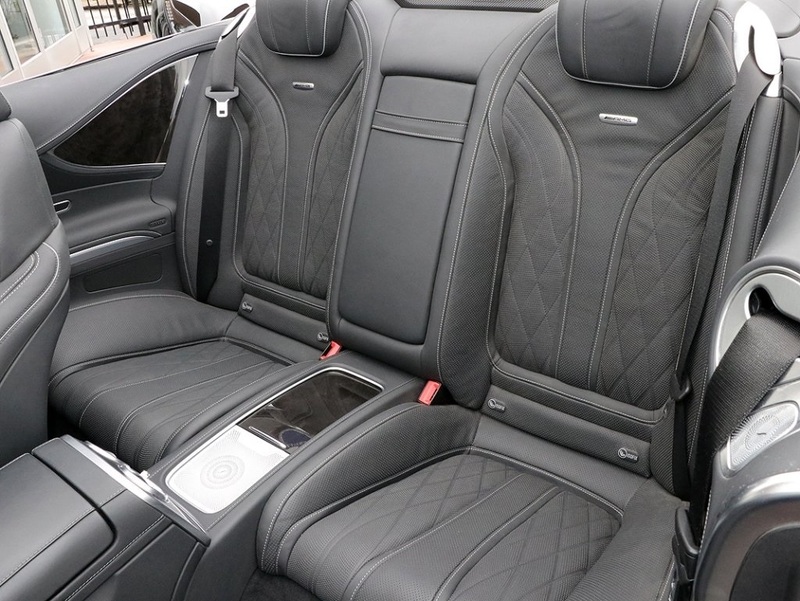 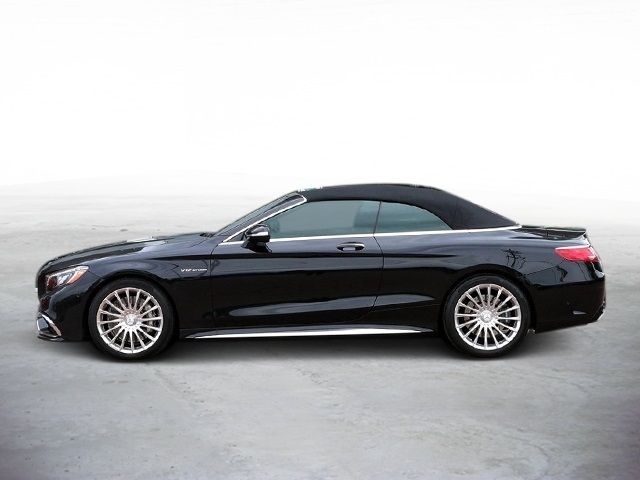 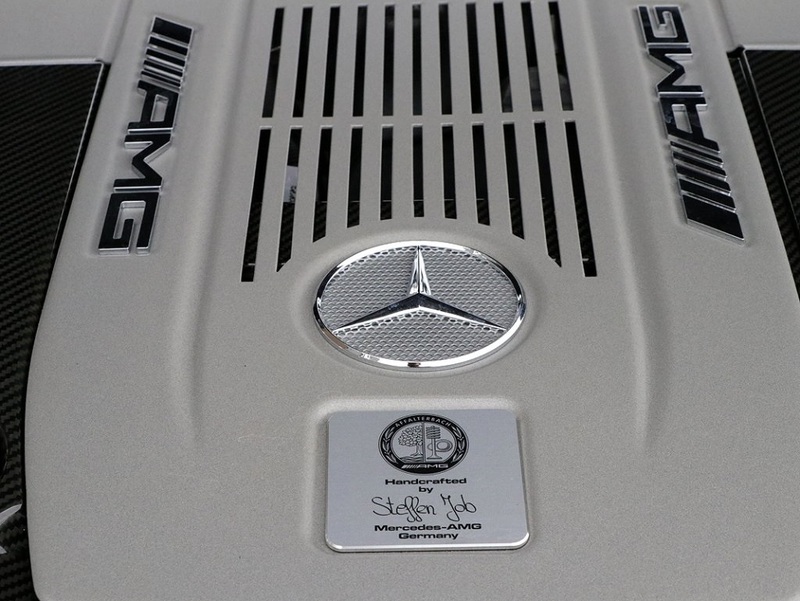 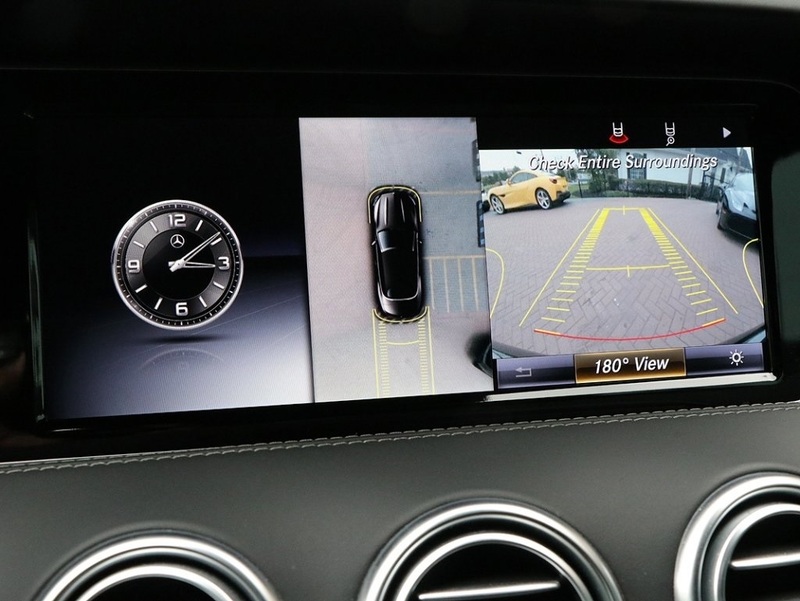 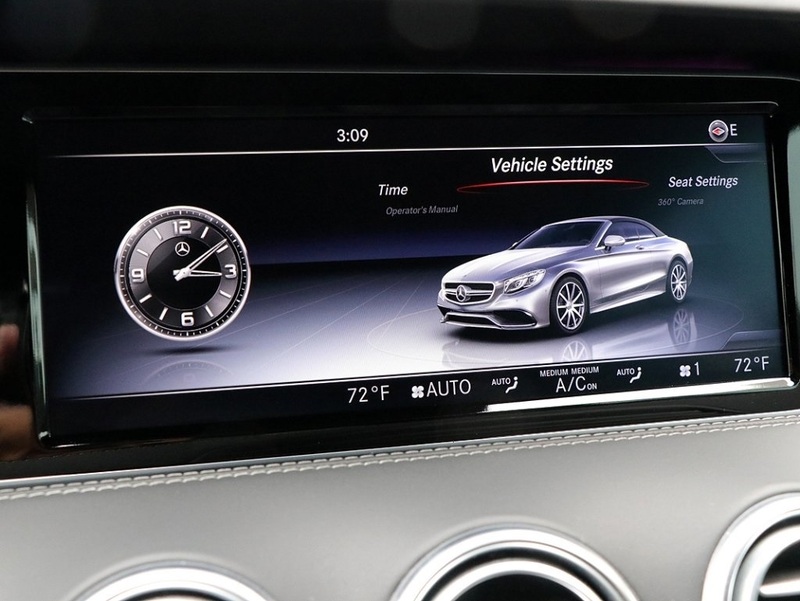 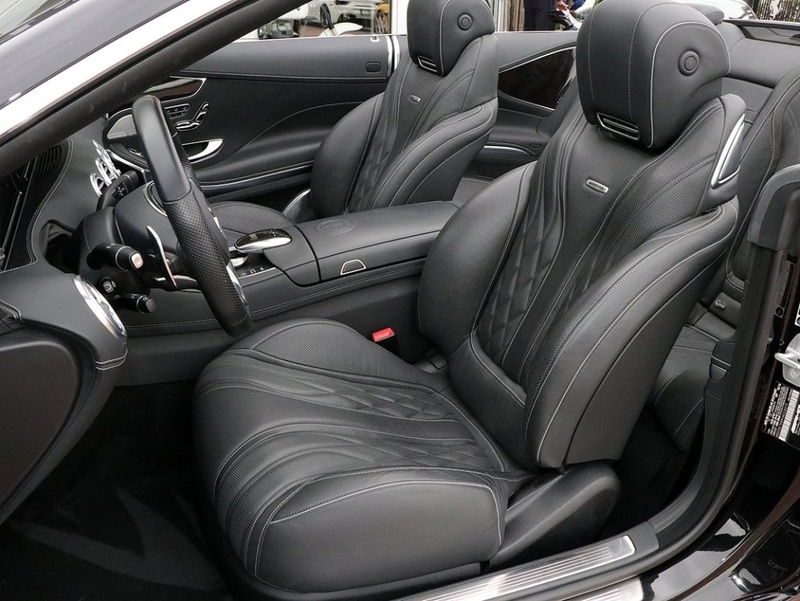 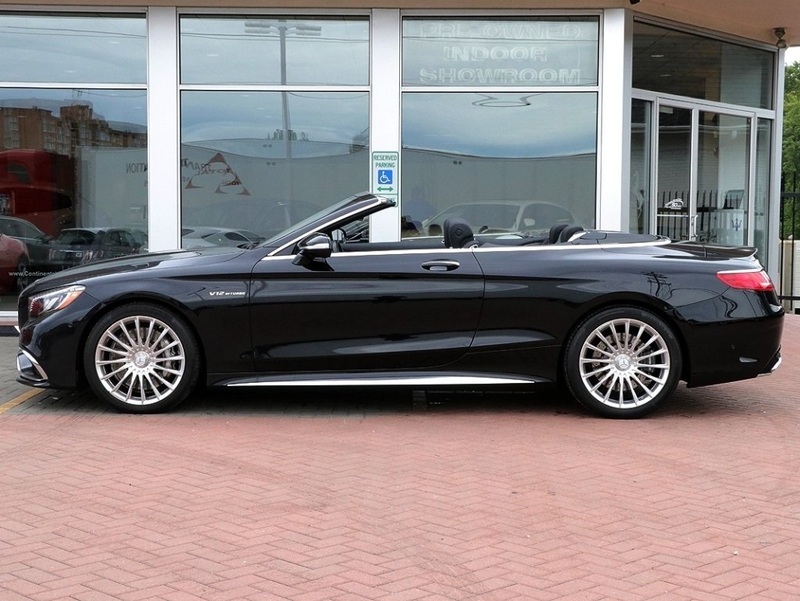 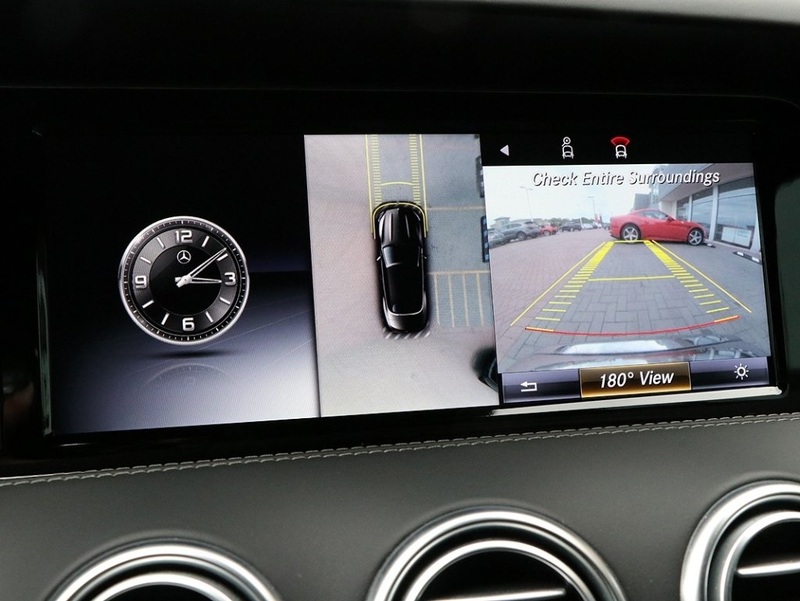 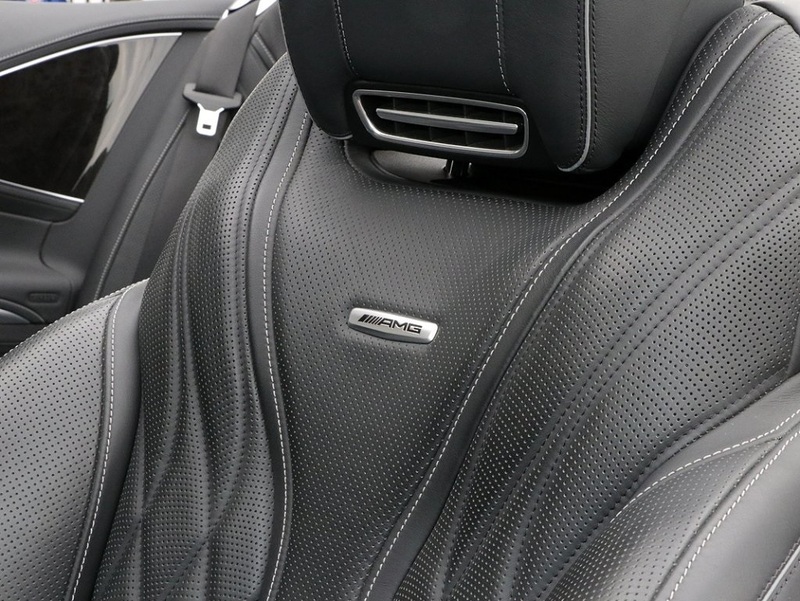 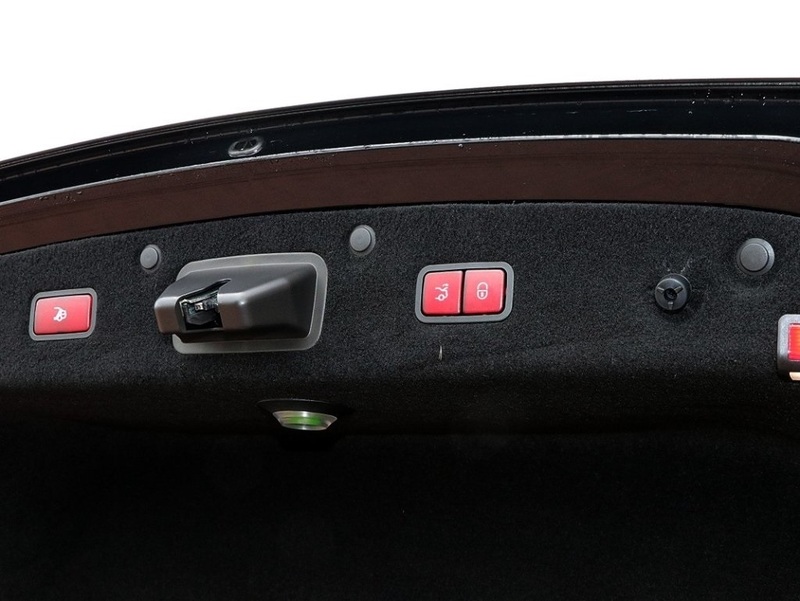 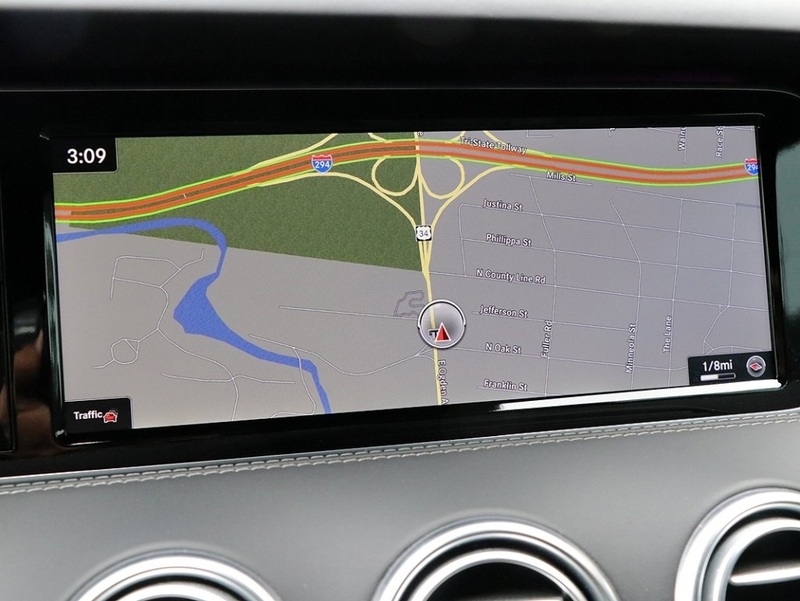 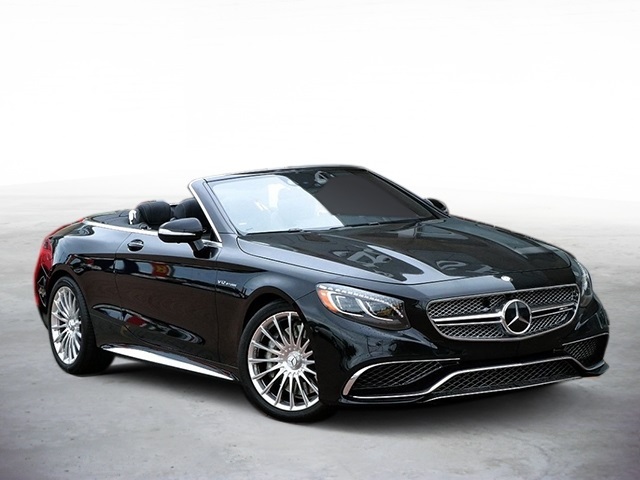 Nevertheless, the S65 convertible can reach 60 mph in a claimed 4.0 seconds, while top speed is governed at 186 mph. 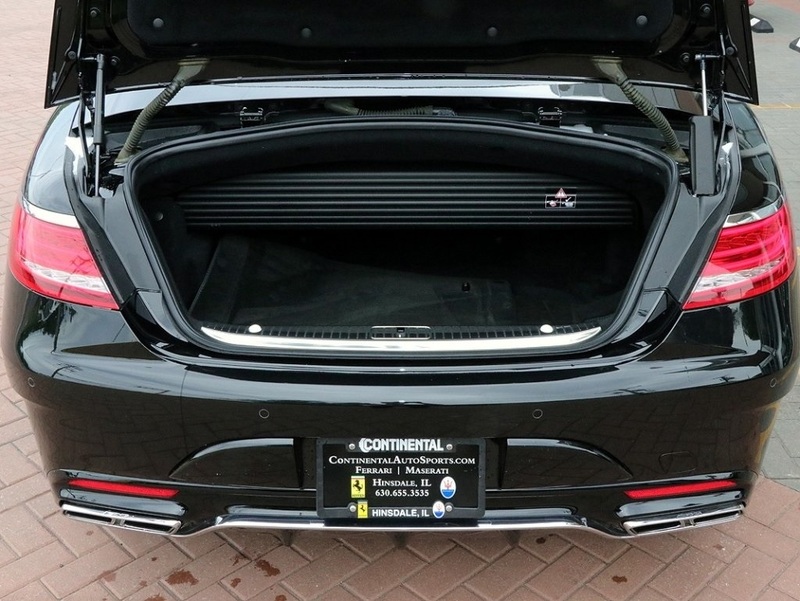 Real-life fuel economy should hover around 15 mpg—not bad, considering its performance.